If you have an idea and are a student from the areas of Biomedical Sciences, Bio-engineering, Biotechnology, Biochemistry, Pharmaceutical Sciences, Medicine, Vision, Industrial Chemistry or Computer Engineering, what are you waiting for? 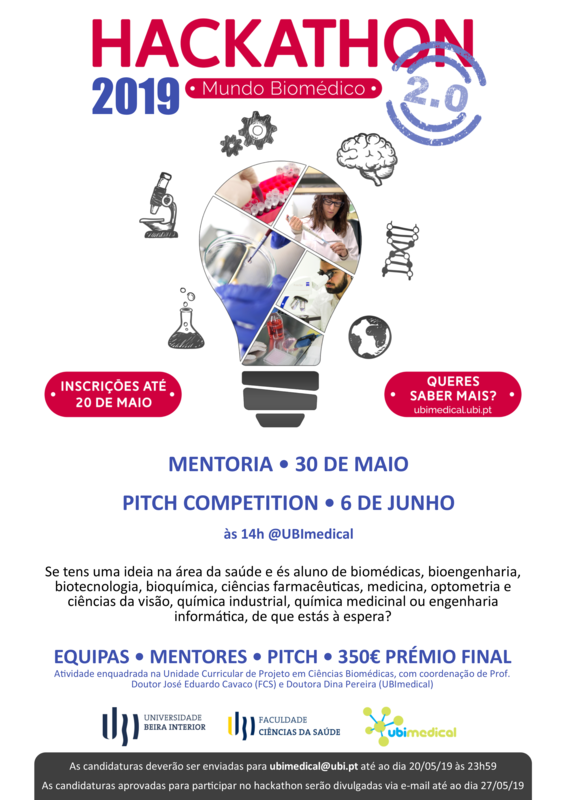 !| Apply now at ubimedical@ubi.pt until the 20th of May. 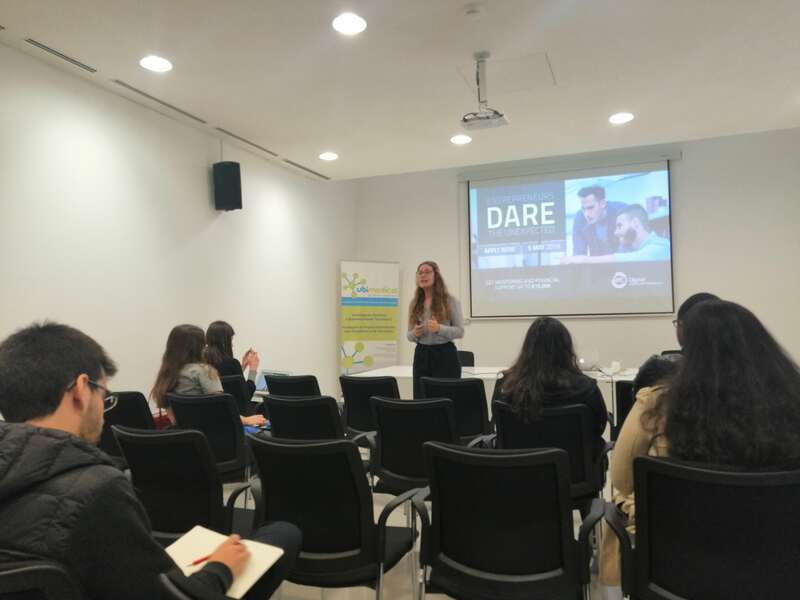 BGI – Builing Global Innovators was at UBImedical to present the EIT Digital Venture Program. After having conquered the Health-Cup – UBImedical’s Seed Capital, NeuroSov, a spin-off of University of Beira Interior, already begun it’s activity! 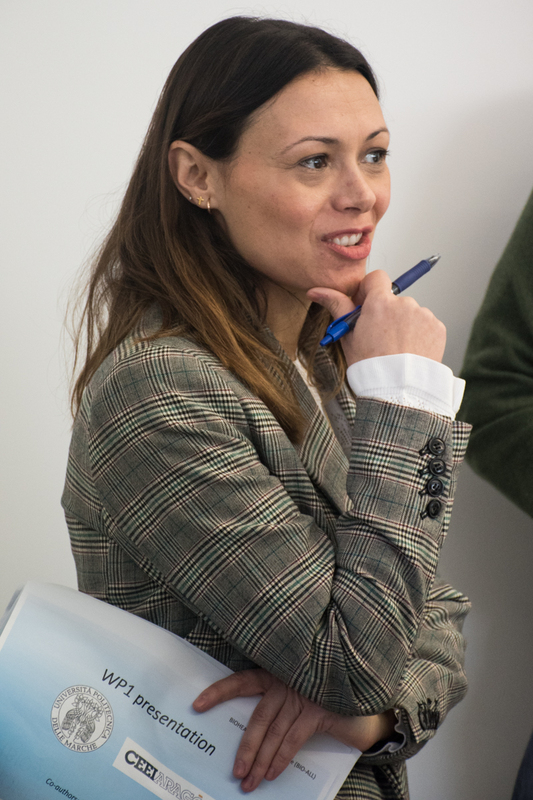 Rome, 8 January 2019 —the experimental course “New Real Estate Manager: a new concept of psychophysical wellbeing in cities and workplace,” as part of the “R.E.New.AL Skills”(Real Estate New Alternative Skills) project, co-funded by Erasmus+ Programme of the European Union, implemented by the Lead Applicant Masterandskills (a business School from Rome) with a relevant European partnership will begin on Friday 11thJanuary, at University La Sapienza in Rome (Economy Department). 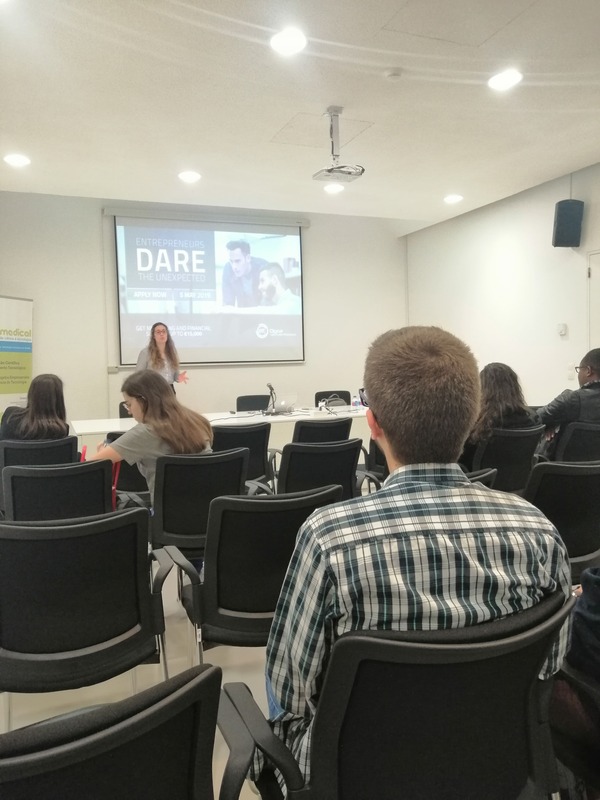 StartUP Visa is a program to welcome foreign entrepreneurs who wish to develop an entrepreneurship and / or innovation project in Portugal, in order to grant a residence permit or residence permit for entrepreneurial immigrants. UBImedical is a certified incubator and is available to welcome you. -Cloud Systems: this research line focus on advancing the state-of-the-art of the cloud ecosystem, in such a way that allows for a better exploration of the resources and services made available to the users by the cloud system operators. This line will make available test with non-functional requirements as a service and contribute to a secure ecosystem that integrates Cloud and Internet of Things. -Cloud Applications: this line has the following main goals: the conversion and adaptation of generical applications to the cloud context; the use of the cloud as a platform to support data storage for generic applications; the use of the cloud as a computational platform to allow applications to grow in terms of the size of the problems they are able to deal with, taking advantage of the computational processing capabilities of the cloud. -Cloud Data Mining: the work to be done in this research line will explore the cloud as a technological infrastructure that enables data exploration using advanced mining approaches. The cloud opens an array of possibilities in terms of algorithms and data processing, such as distributed, elastic and parallel processing. The big advantage lies in the large amount of data that will be possible to process. The areas that will be addressed include structured data (e.g., data bases and OLAP cubes) as well as unstructured data (e.g., text and biological data). In one hand, the advancement of data mining methods for cloud and big data will be pursued, and in the other, new products and services, with high industrial value, will be developed. -Public Administration Cloud: This research line has as main goals the development and use of the cloud technologies as an instrument that: enables a greater efficiency and proximity with the Public Administration, and in particular, the municipalities; enables Social Innovation; enables new ways to provide medical care, including telemedicine. These goals will be achieved ensuring that all legal guaranties are met, such as, security, privacy and auditability. Post-doctoral fellowship to pursue research work on reliability, security and quality assurance of software systems. The research aims at exploring the “test-as-a-service”, “reasoning-as-a-service” and “Verification-as-a-service” paradigms generically gathered as “softwareValidation&Verification-as-a-service”. The implemented prototypes are expected to not only be deployable in the Cloud but also to take advantages of it. Indeed, an innovative aspect to be further explored from previous research is to consider the supported requirements as plug-ins. Furthermore, foundational research is expected to be conducted on how to consider individually these requirement plug-ins: for instance, functional correctness (in the presence of concurrency) or, on the non-functional requirements side, energy efficiency or power consumption, usability and accessibility, etc. Contact: Prof. Simão Melo de Sousa (desousa@di.ubi.pt). Post-doctoral fellowship to supervise the pursuit and the quality of the research activities on security by construction in cloud and Internet of things ecosystems, as well as for the execution of parts of those works, which include the research of ways to establish the guarantee of security in software systems by construction, focusing mainly on software design and development processes (security engineering). It also includes the prototyping of a set of software tools for security engineering, attack modelling, and semi-assisted testing. Contact: Prof. Pedro Inácio (prmi@ubi.pt). Post-doctoral fellowship to pursue research work in a project about fault tolerance in cloud and Internet of things ecosystems. The goal of the project is to explore fault tolerant mechanisms for cloud-based mobile applications. The work plan includes the prototyping of a set of tools for fault tolerance that may be added as a service configurable according to each application specificities. Contact: Prof. Paula Prata (pprata@ubi.pt). Post-doctoral fellowship to pursue research work on optimization issues about secure live virtual machine migration and to explore resource optimization in edge computing involving the preservation of user privacy through blockchains. The developed prototypes should be included and tested in CloudSimPlus (http://cloudsimplus.org), a framework for simulation of cloud computing infrastructures and services developed in our research group. Contact: Prof. Mário Freire (mario.freire@ubi.pt). The project aims at the development of autonomous UAVs to perform visual surveillance in urban environments, based on soft biometric information. The idea is that – upon a security incident – to receive one query composed of a set of soft biometric traits (e.g., “a blonde girl with 4 years, wearing a red shirt and a blue skirt”), and to scan exhaustively one predefined area, to find targets potentially matching the query. 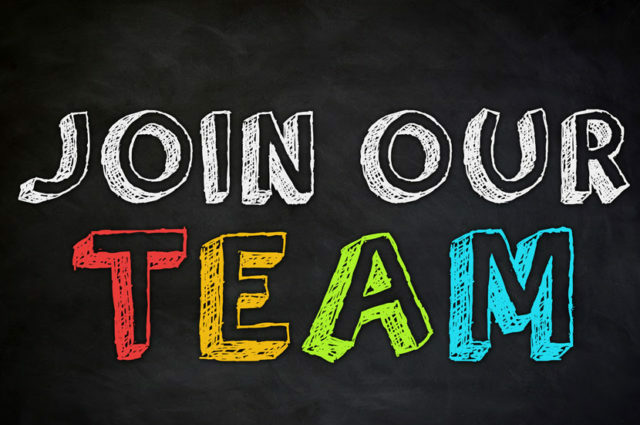 We are seeking for candidates holding a Ph.D. in Informatics, Computer Science, Electrical Engineering, Mathematics or related fields, preferably with expertise in the Computer Vision, Pattern Recognition, Image Processing and Biometrics domains. Solid programming skills in C++ and Python languages is also a requirement. Contact: Prof. Hugo Proença (hugomcp@di.ubi.pt). The successful candidate will research and develop algorithms and applications for the development of a framework to identify, predict, monitor and warn on constraints and risks for road traffic. Therefore, it is expected that the applicant has and is able to further develop research and development skills on mobile applications, integration of Artificial Intelligence technologies, and Cloud Computing technologies. It is also expected that the successful candidate is able to perform some administrative tasks related with the scientific management of the project. The successful applicant will also be responsible for accompanying the development of research work with graduate and undergraduate students and junior researchers, and of contributing to the writing of research projects in this area. Contact Prof. Nuno M. Garcia (ngarcia@di.ubi.pt). The candidates should have a PhD degree in Computer Science Engineering or equivalent. Special relevance will be given to the candidates with experience in Natural Language Processing, alternatively, Artificial Intelligence / Computational Intelligence. 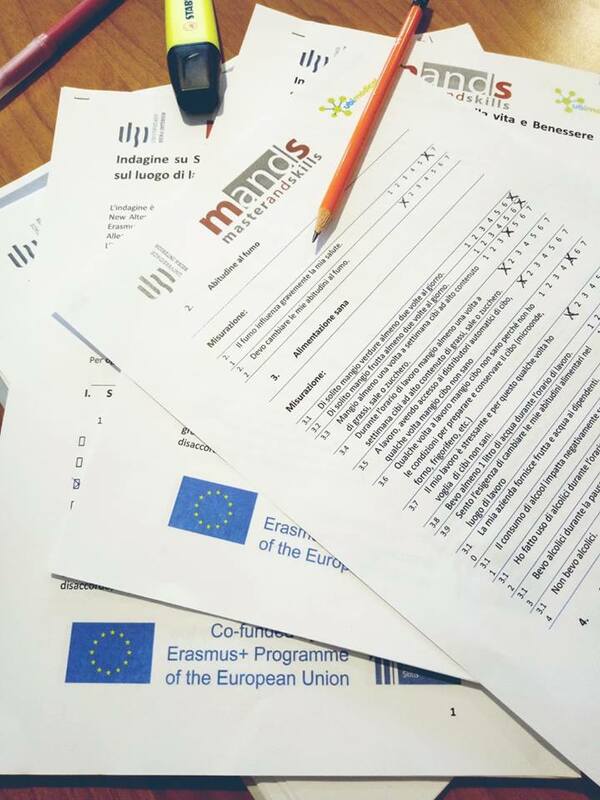 The work plan includes scientific and technological research tasks carried out in order to a Cloud Platform for Linguistic Computing Services. Contact: Prof. Sebastião Pais (sebastiao@di.ubi.pt). The work plan includes the creation of a generic cloudification model for robotic algorithms, that integrates with the Robot Operating System (ROS), allowing the cooperation and information sharing between different robots to take place, but giving guaranties of privacy and security at the same time. This information sharing is the key to accelerating and making robust the learning of problems such as voice or object recognition. The candidate should have a PhD in Computer Science or similar area, while preference is given to those that have experience with robotics and / or cloud computing. Contact: Prof. Luís Alexandre (luis.alexandre@ubi.pt). 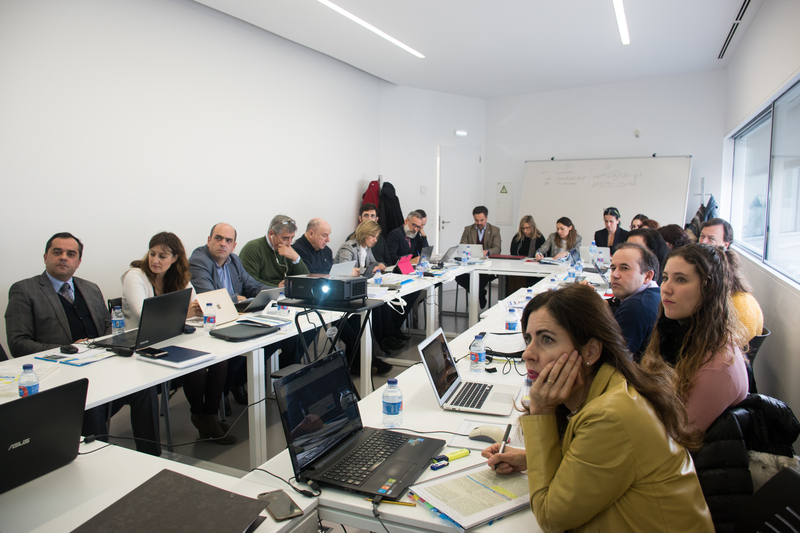 The work plan includes scientific and technological research tasks carried out in order to design and implement a cloud-based holographic and plenotic coding method, which allows a good performance of the encoder in relation to encoding time, throughput and QoE. The candidates should have a PhD degree in Computer Science, or Computer Engineering, or Electrical and Computer Engineering or equivalent. Special relevance will be given to the candidates with experience in Image and video coding and Quality of Experience on Multimedia. Contact: Prof. Manuela Pereira (mpereira@di.ubi.pt). Post-doctoral fellowship to support R&D activities in the field of health sciences in close collaboration with CICS-UBI (http://www.cics.ubi.pt/). The successful candidate will have the opportunity to work on multi-disciplinary projects involving topics such as: analysis of biological, clinical and epidemiological data for the identification of disease biomarkers; identification of genomic risk variants in case-control genetic epidemiology studies; computational analysis of genomic variants to assess their potential functional impact; virtual drug screening and drug-molecule interaction modelling; and other computational biology applications. Contact: Prof. Ana Paula Duarte (apcd@ubi.pt). Research work on floristic and faunistic diversity in Portugal and statistical analysis in order to relate indicators linked to biological communities with biophysical attributes and agroforestry models. Modelling Mediterranean species to evaluate the past and present species distribution range, using the strawberry tree as a case-study and different software types. Requirements of admission: PhD in the areas of Forestry Engineering or Natural Resources and in Ecology, Biology or related areas. Experience with tools related to Geographic Information Systems and in ecological niche modelling. Knowledge of R language is preferred. Contact: Prof. Margarida Ribeiro (mataide@ipcb.pt). Post-doctoral fellowship to support R&D activities in the field of evidence-based medicine. The successful candidate will have the opportunity to work on systematic reviews and meta-analyses in several fields of health sciences, through data mining of biomedical literature and databases. The candidate will apply existing as well as develop new statistical methods for meta-analysis and other analysis of medical data. Work will be carried out in close collaboration with the Mathematics and Medical Sciences departments at UBI, and associated health institutions. Contact: Prof. Luísa Pereira (lpereira@ubi.pt). Post-doctoral fellowship to pursue research work on the extraction of knowledge from unstructured text, especially huge amounts of text (“Big Text”) stored in, or flowing through, large infrastructures like a cloud or the Web. In particular, there is a high interest in the extraction of binary relations between named-entities and relations that characterize entities. 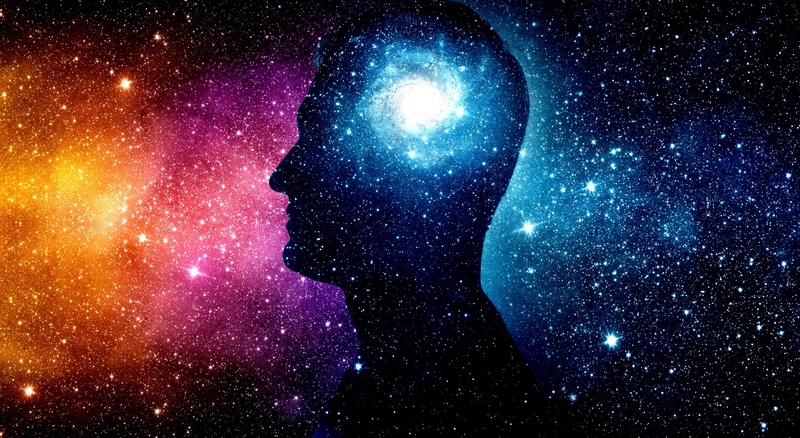 This kind of relations are of great relevancy, being fundamental for multiple advancements in Natural Language Processing, and also with many interesting applications in different areas of Artificial Intelligence. Contact: Prof. João Cordeiro (jpcc@ubi.pt). Post-doctoral fellowship to support R&D activities in the field of health sciences in close collaboration with CICS-UBI (http://www.cics.ubi.pt/). The successful candidate will have the opportunity to work on multi-disciplinary projects involving omics data, including genomics, transcriptomics, proteomics and metabolomics. The candidate will be responsible for providing bioinformatics support including data management and analysis of high throughput sequencing data from next-generation sequencing. 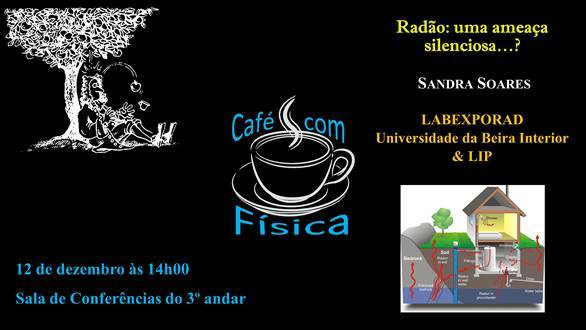 Contact: Prof. Manuel Lemos (mclemos@fcsaude.ubi.pt). Post-doctoral fellowship to pursue research work on using Cloud distributed Machine Learning algorithms to detect disease risk factors. The goal of the project consists of using both (Big Data) genetic and clinical information of patients to create prediction models, using state of-the-art algorithms (e.g. deep learning), that can accurately detect high-risk patients. Contact: Prof. Noel Lopes (noel@ipg.pt). Ref. C4_WP4.1 – Do uso e do impacto das Tecnologias de Cloud Computing na Administração Pública Regional e Local. This research aims at exploring rigorous software development methodologies and cloud based technological solutions that increase and guarantee citizen rights, such as privacy, transparency etc. whilst empowering a better and larger digital citizenship both from the local administration’s and from the citizen’s point of view. In particular, the research to be conducted must ease the Cloudification of information systems aimed for local public administration. Furthermore, fundamental research is expected to be conducted on the use of blockchains for a better auditability of public information system and of decision support systems in use in local administration. Contact: Prof. Simão Melo de Sousa (desousa@di.ubi.pt). This research aims at exploring rigorous software development methodologies and cloud based technological solutions that improve the impact and organization of the social sector. In particular, the conducted research must ease the aggregation and subsequent cloudification of information systems currently available in the social sector. Furthermore, fundamental research is expected to be conducted on the use of blockchains for a better auditability of social initiatives and in particular improve the interactions between the social sector and the state institutions that regulate and finance this area. Contact: Prof. Simão Melo de Sousa (desousa@di.ubi.pt). The successful candidate will research and develop algorithms and applications for the development of a framework to identify, predict, monitor and warn on cardiology, Neurodegenerative diseases and comportmental originated diseases. Therefore, it is expected that the applicant has and is able to further develop research and development skills on biosignal processing, mobile applications, integration of Artificial Intelligence technologies, and Cloud Computing technologies. It is also expected that the successful candidate is able to perform some administrative tasks related with the scientific management of the project. The successful applicant will also be responsible for accompanying the development of research work with graduate and undergraduate students and junior researchers, and of contributing to the writing of research projects in this area. Contact Prof. Nuno M. Garcia (ngarcia@di.ubi.pt). 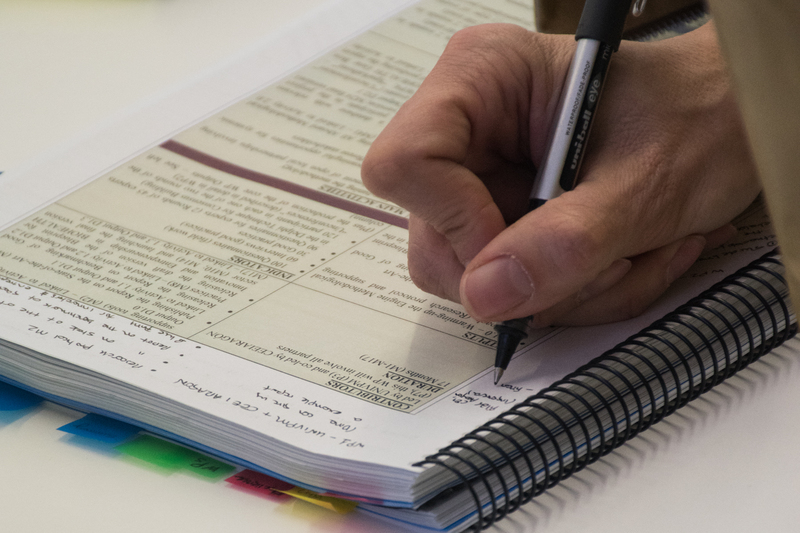 Post-doctoral fellowship to pursue research work on security services in public clouds for local authorities and public administration.This research aims at exploring new identity mechanisms and data privacy mechanism for public clouds. In particular research based on the use of integrating two factor authentication mechanisms for public services is to encouraged and methodologies for classifying security and privacy levels of information in public administrations. Furthermore, fundamental research is expected to be conducted on the development of new cryptographic primitives, bases on emerging homomorphic encryption and multi-party computation techniques for privacy, confidentiality, group accessibility and audit trails when accessing sensitive information on public clouds. Contact: Prof. Paul Crocker (crocker@di.ubi.pt). UBI has been granted funding to set up a Cloud Computing Competence Centre, in Covilhã, Portugal. We are looking for highly motivated researchers holding master degrees to work on bioinformatics and analysis of omics data. The grants are 980 euros per month for 24 months. 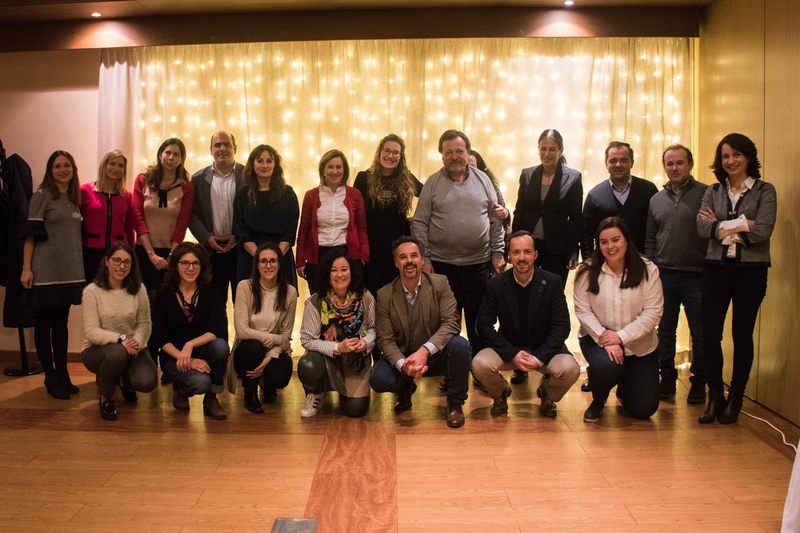 Research fellowship to support R&D activities in the field of health sciences in close collaboration with CICS-UBI (http://www.cics.ubi.pt/). The successful candidate will have the opportunity to work on multi-disciplinary projects involving topics such as: analysis of biological, clinical and epidemiological data for the identification of disease biomarkers; identification of genomic risk variants in case-control genetic epidemiology studies; computational analysis of genomic variants to assess their potential functional impact; virtual drug screening and drug-molecule interaction modelling; and other computational biology applications. Contact: Prof. Ana Paula Duarte (apcd@ubi.pt). Research fellowship to support R&D activities in the field of health sciences in close collaboration with CICS-UBI (http://www.cics.ubi.pt/). The successful candidate will have the opportunity to work on multi-disciplinary projects involving omics data, including genomics, transcriptomics, proteomics and metabolomics. The candidate will provide bioinformatics support including data management and analysis of high throughput sequencing data from next-generation sequencing. Contact: Prof. Manuel Lemos (mclemos@fcsaude.ubi.pt). Os candidatos que pretendam criar uma empresa nas áreas da saúde e ciências da vida e implementarem-se no UBImedical poderão apresentar-se individualmente ou em equipas, desde que a sua idade seja superior a 18 anos. 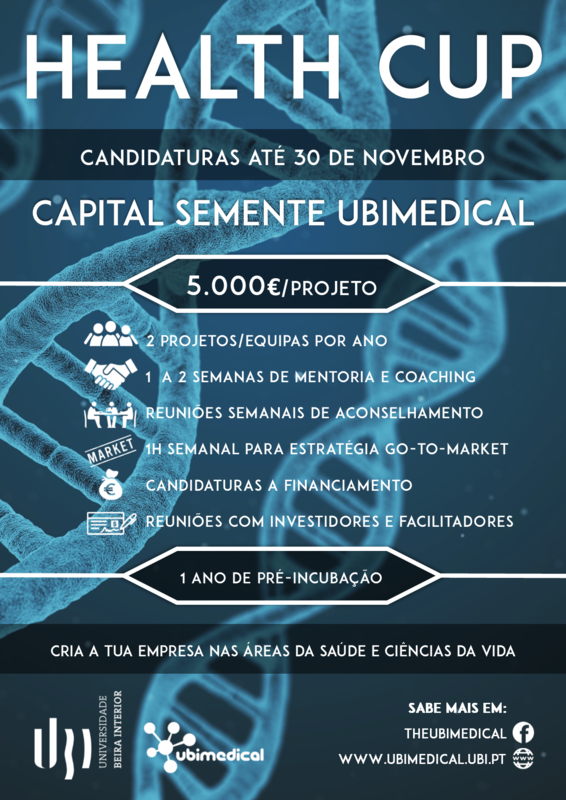 Aos 2 melhores projetos será atribuído um capital semente de 5.000 EUR e 1 ano grátis de pré-incubação na incubadora UBImedical. 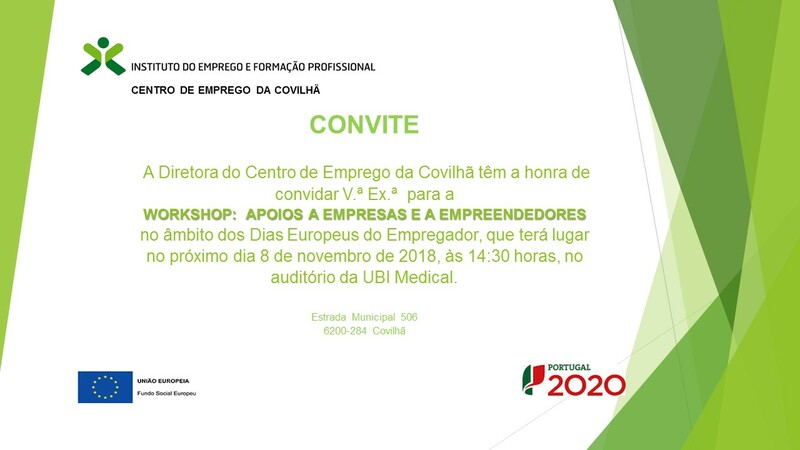 O Centro de Emprego da Covilhã irá desenvolver um workshop no dia 2018.11.08, pelas 14h30 , nas instalações do UBIMedical. – Apoios para a criação do próprio emprego. Solicitamos a confirmação de presença até ao dia 2018.10.31 para os seguintes e-mails : isabel.monteiro@iefp.pt ou carla.matias@iefp.pt .